Tyler Unwin was the first of two JPod filmmakers and editors to get married in 2017. Tyler edited for us when he was in college at Western New England University, and he has now worked his way up the television chain to become a full-time videographer at Fox 25 News in Boston. 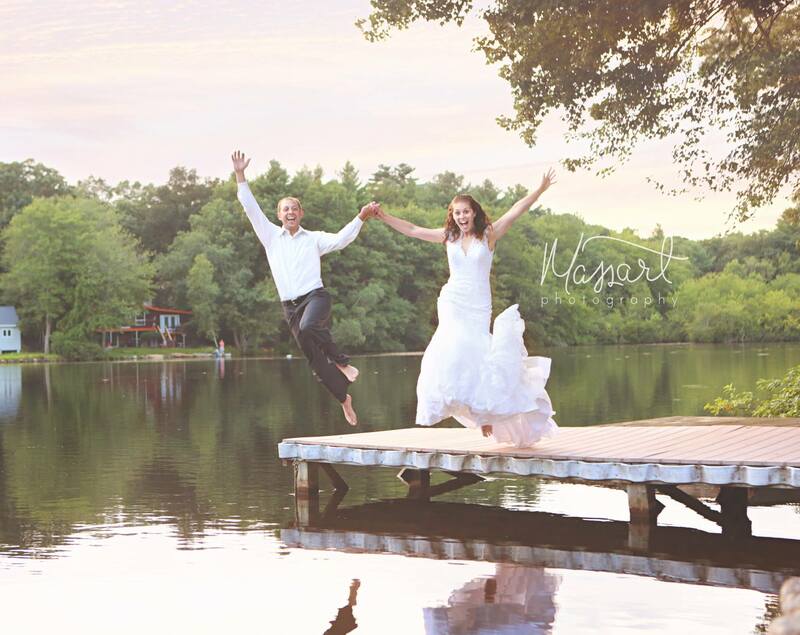 Tyler met his beautiful bride Devon in their hometown in Vermont, as these high school sweethearts have stood the test of time including challenging bouts of long distance dating to reach their wedding day in the fall of 2017. 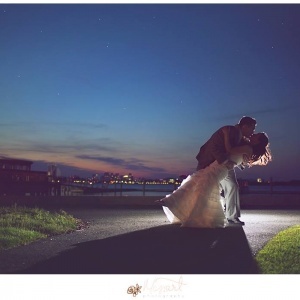 Tyler and Devon chose the beautiful Oceancliff Resort and Hotel as the backdrop for their fall wedding day. Devon and the girls got ready in one of my favorite bridal suite spaces, the Gatehouse, which is located at the front of the 10 acre property over looking Narragansett Bay. The card and gift exchange were very emotional, as Tyler wowed the bridal suite crowd with a box of Venus ET Fleur eternal roses. The couple chose to do a first look and pre-ceremony photo session, which I highly recommend if you want to look your best and have more time to enjoy your cocktail hour and reception. The weather was picture perfect for an early October Day in Newport, Rhode Island. Devon and Tyler chose to have their wedding late in the afternoon taking advantage of their golden hour light by the water. What they didn’t expect is that a cruise ship would travel through the Bay right as Devon came down the aisle. The ship was kind enough to send a congratulatory horn signal to Devon and Tyler right as the ceremony was about to begin. It’s a moment that the couple and their guests will be talking about for years to come. A beautiful sunset graced the cocktail hour, as it may have been our best sunset of the year. In addition to the beautiful traditional decor, Devon and Tyler made sure that their dog, Coco, was included in the details. They had cutouts of Coco for their photo booth, and a doggie bag bar for guests to bring home treats to their lovable, furry friends. 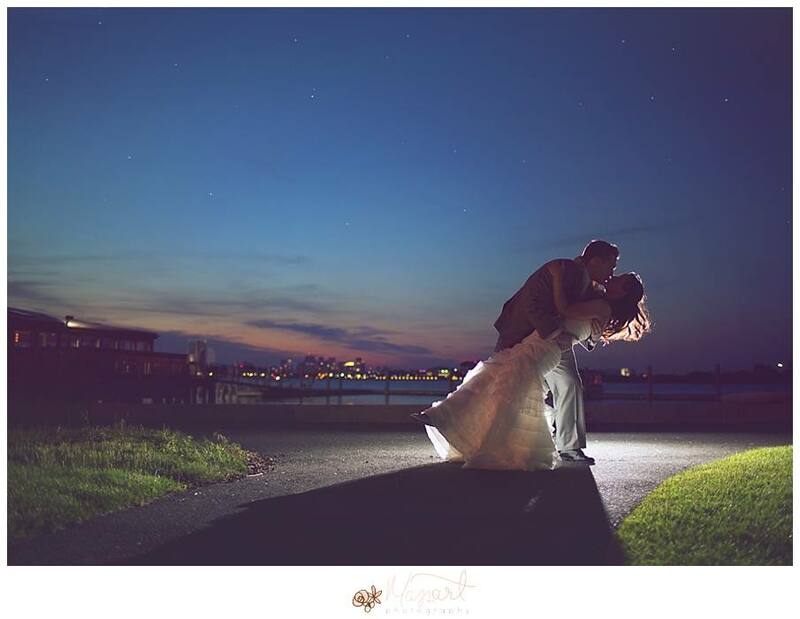 Enjoy our latest Boston wedding film from the edge of Narragansett Bay. Our latest Boston wedding film came to us as a referral from the Renfros (Tiffany + Matt, Margarita + Steve, Zach + Chris). That connection helped us build a great relationship with Erica and Matt, as we got to meet them and Matt’s parents before the wedding day at Margarita and Steve’s wedding. It was at that wedding that we knew that Erica would be a fixture on the dance floor at her own wedding. This Boston couple chose to get married close to where Erica grew up at the newly renovated Newport Beach House, which just reopened in 2016 under the management of Longwood Events. With a small wedding party, we started the day with an intimate getting ready session for the bride and groom at the Hotel Viking in the heart of Newport, Rhode Island. Erica waited until getting to the Newport Beach House before putting on her beautiful lace wedding dress in the bridal suite. Every wants a sunny day on their wedding day, but Erica and Matt got an overcast misty look over their water view. It sounds like a bad thing, but in reality, it was a magical look for the camera in what was easily one of the best photo sessions we have had in the past few years. It doesn’t hurt to have to talented and funny Joe Laurin of Joseph Laurin Photography cracking jokes next to you, which put Erica and Matt in such a naturally relaxed and happy state. Just jump ahead t0 4:58 to take a peak. The ceremony and reception took place on the top floor of the Newport Beach House overlooking Easton Bay and the Atlantic Ocean. We worked with some awesome vendors in addition to Joseph Laurin, as Julie Keilbasa and Alison Barbara, hair and make-up respectively, were a fun addition to the bridal preparations at the Hotel Viking. We felt at home on the Rhode Island coast, as multiple Boston wedding professionals were with us as well including the interactive band Soul of Boston and Les Fleurs of Andover. 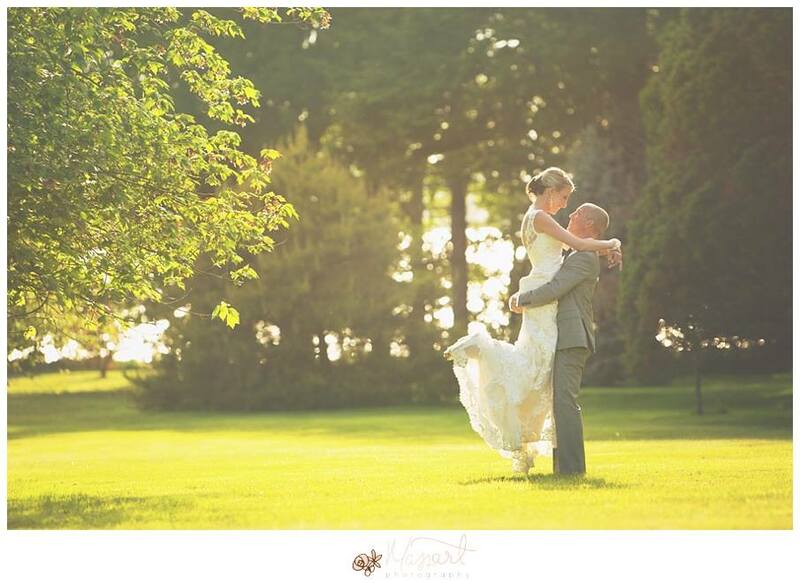 Enjoy our latest Boston wedding film from beautiful Newport, Rhode Island. There are certain couples that just have it! I can’t completely define “it”, but Jenny and Dave have it. It’s a look, an energy, a smile that just makes you feel good. And, I know it inspires me. It also makes it easy to create awesome Boston wedding films. Jenny + Dave met through friends, but it took a few meetings before these two officially started dating. We met Jenny and Dave way back in 2015, and we just connected with them immediately. It felt like we had known them for years after just 10 minutes of talking. We became social media friends, even following their dog Skylar’s Instagram page (if you didn’t know, we love dogs). 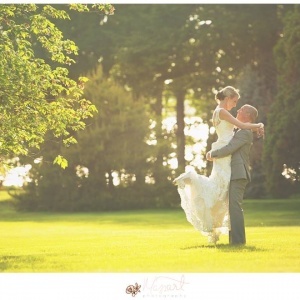 Their Cape Cod wedding was one that we had circled on our calendar all year long. It’s great when a groom writes awesome vows like Dave did, but it is even more amazing when he delivers them with an unmatched love and passion for his bride. That was the one part of the day that stood out to me the most in a wedding with so, so many great moments. So, for their wedding trailer film, we focused on the passion, the love and the delivery of Dave’s words. Enjoy our latest Boston wedding film which was given as a surprise gift from Dave to Jenny on Christmas Eve. (Photo Credit – Randall Garnick Photography). One of the great things about the wedding industry is that there are truly a lot of great people who give everything they have for the couples who hire them. When we rebuilt our website last year, we turned to a few of our friends in the industry to help with feedback as our new website developed. We also were fortunate enough to build relationships with photographers who actually provided some visual content for a few of our JPod Films webpages. 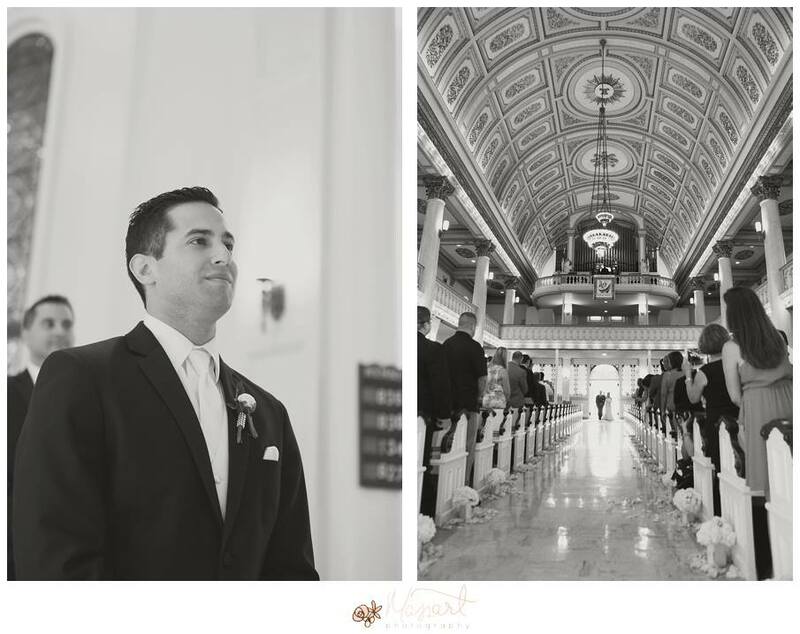 I will always preach that you should have a wedding film, but I will also tell you that our Boston wedding films compliment the pictures that you will receive from your chosen photographer. When we built our site, I wanted to support those who supported us. Therefore, we are going to feature each of the four photographers who have wedding photos highlighted on our website one by one. We are going to start with Massart Photography. 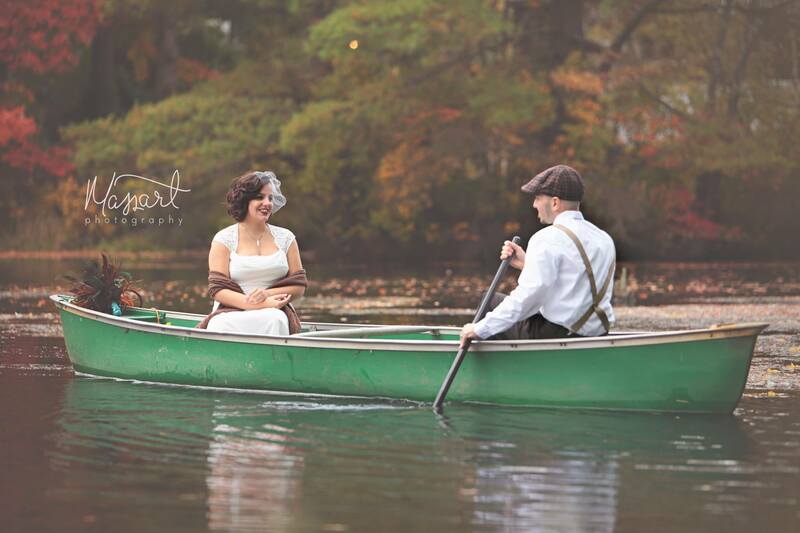 We met Audrey and Seth from Massart Photography at Skye and Corey’s wedding in Boston. In our pre-wedding phone conversation with Audrey and Seth, we had an instant connection. The conversation was simply about what was most important to each of us throughout the day. Once the wedding day began, we just fueled off each other with ideas from the bridal suite to the photo session. 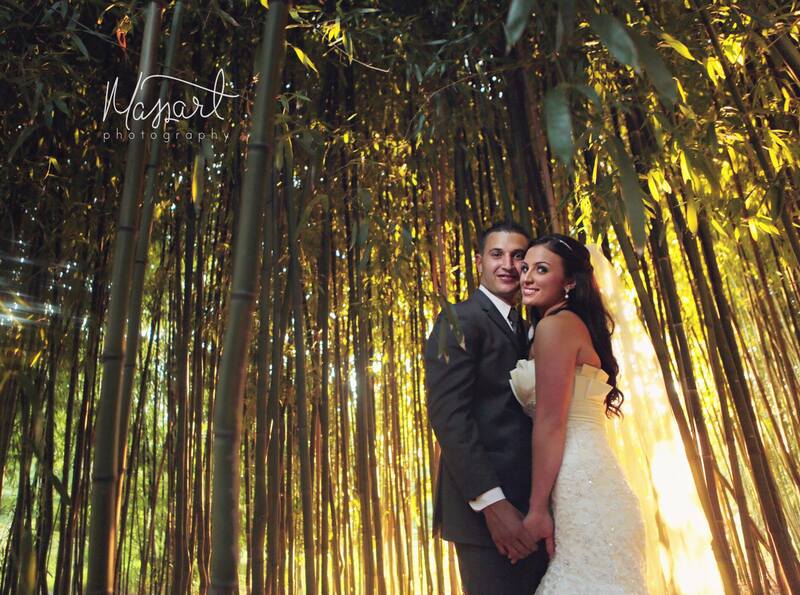 When we work with photographers like Audrey and Seth, our wedding films always flourish. 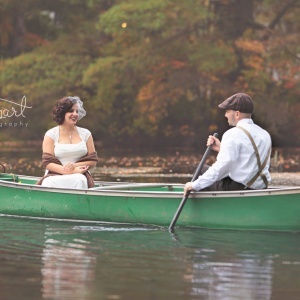 Massart Photography is based in Rhode Island, but Audrey and Seth work are often found in Boston and elsewhere in Massachusetts filming weddings, newborn sessions and more. As an artist, I love that they are not afraid to play with light sources and utilize lighting in new and different ways. They really like to take advantage of natural light too, which is something we love as filmmakers. It’s this type of creativity that brings out some of the best images. To check out more of their site, visit their website HERE. 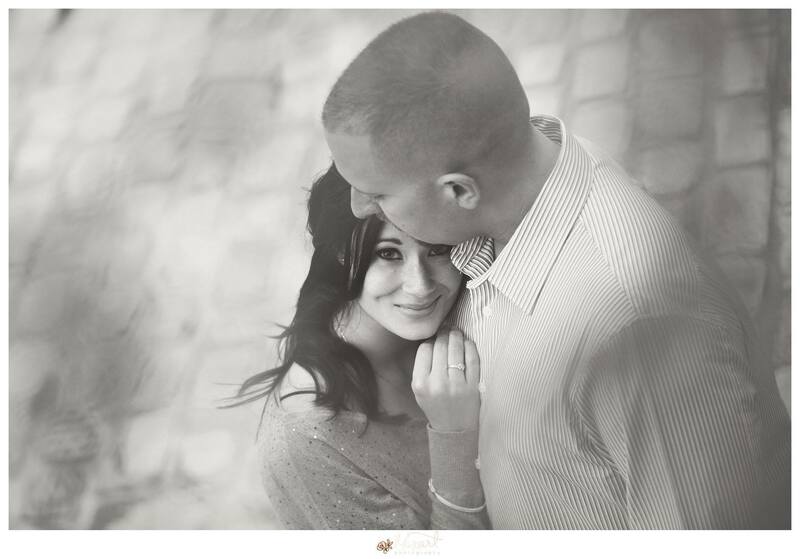 Listed below are a few of our favorite images of theirs from the website, as well as Skye and Corey’s wedding. I met Kala Rama and Anthony Dilorenzo through mutual friends, as all three of us spent the early parts of our television careers at WWLP-22News, the NBC-affiliate in Springfield, Massachusetts. Kala and Anthony have since moved on to Orlando where Kala is an anchor at WKMG LOCAL 6, while Anthony is a reporter at competing station WFTV Channel 9. The two of them were excellent journalists right from day one, so to see them vault their careers to bigger markets was no surprise. And with that background, now there was a little extra pressure to produce a great Boston Wedding Film for them, because they knew and understood the ins and outs of the video world. As for the wedding, it was everything you would expect from a duo that lives and works in a fast-pace world. With Anthony’s roots in New England, the couple chose Newport, Rhode island for their wedding destination. Preparations took place at the elegant Viking Hotel on Bellevue Avenue with the ceremony taking place at St. Joseph’s Parish in heart of Newport. After a fun trip on their trolley filming the photo session around the downtown wharfs of Newport, the reception took place at the breathtaking Rosecliff Mansion. From the same location used to film scenes in The Great Gatsby and True Lies, Kala and Anthony had a reception in a ballroom that filled with tremendous energy all night long. Credit the Zoo Band for keeping the crowd engaged and dancing all night long. There was no time to sit down at this event, as the dance floor was literally packed from start to finish. I always say that a bride and groom drive the dance floor, and Kala and Anthony were on the dance floor all night having the time of their life with their family and friends. We also got to work with a great photography team in Dan and Nicole from Linked Ring Photography out of our home area of Boston. The cake came from Beantown too, as Montilio’s magnificent 5-tier cake towered over guests as they entered the main reception room. We chose a high-energy song from OneRepublic to match this couples personalities in our latest Boston Wedding Film. "The wedding film came out beautiful! I cried and laughed through basically the whole thing. 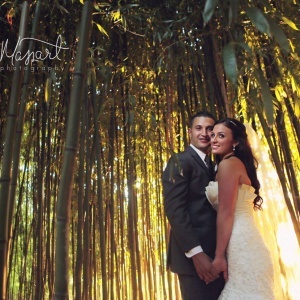 I am so glad we chose to have the wedding filmed- what an amazing keepsake." 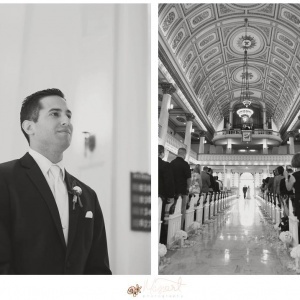 "We are in awe of each second – Jamie captured all of the important details, chose extraordinarily fitting music, and used superb judgment in picking the best audio bits from the officiant and the speeches." "Words cannot express how much we LOVE our video. The music, the moments caught on tape and the production blew us away. Our video is truly the best wedding keepsake. " "We are absolutely thrilled with your work! It truly brought us back to that day. Photos are a wonderful way to capture the day, but the video was able to catch all the little things we missed or overlooked during the excitement of the day." © JPod Films -2019· All rights reserved.